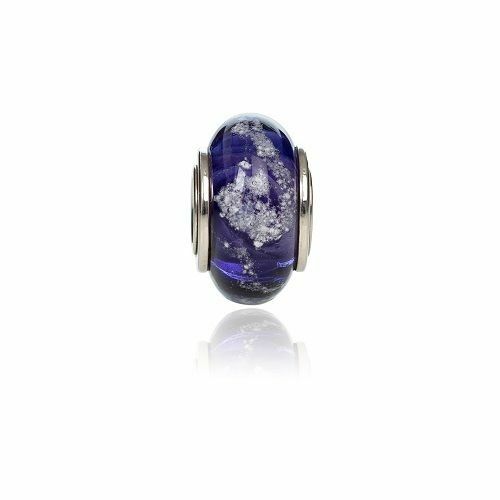 Amethyst Crystals were the influences for this beautiful charm bead made from purple Murano glass. 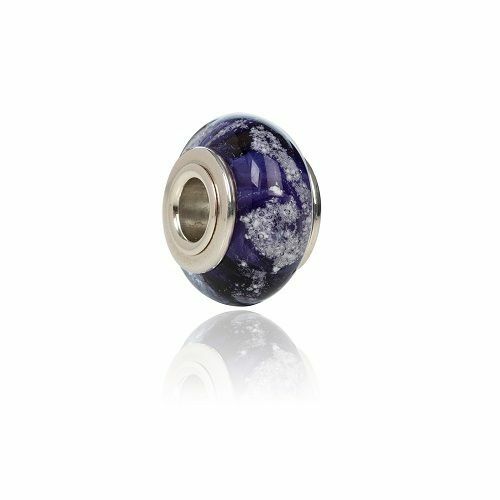 The Ashes inside the glass stand out well with this bold colour. 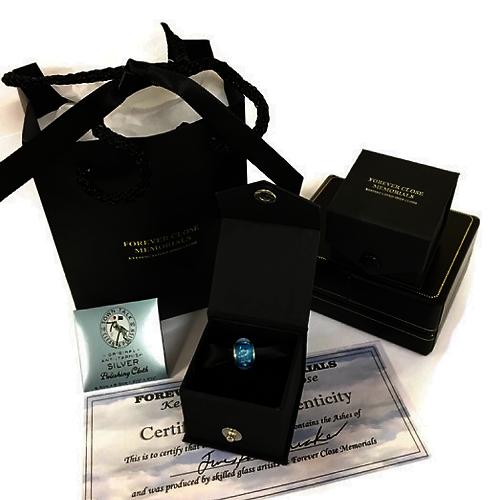 When you place your order you will be sent a Free order kit in the post with full instructions, a re-sealabel packet for the ashes and return address envelope to send them back safely. 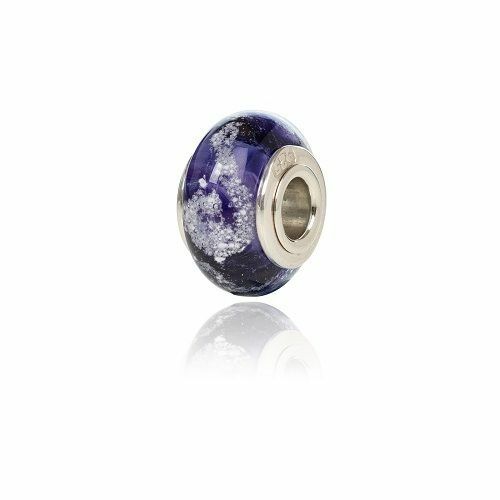 The Charm is fitted with a Sterling Silver core with a 4.5mm opening and fits the popular Pandora brand amongst others.